At 11am we have a more informal service called Life & Soul. 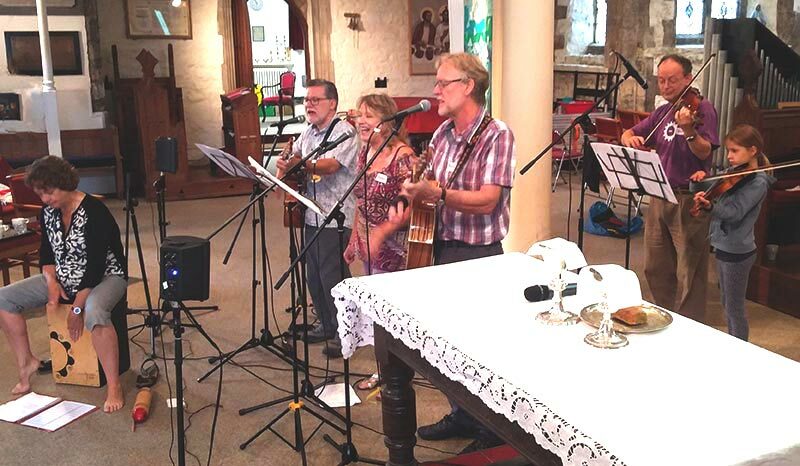 This includes a worship band leading worship, and frequently involves discussions and activities. Life & Soul offers deep, prayerful and intelligent engagement with today’s issues such as the environment and building community.